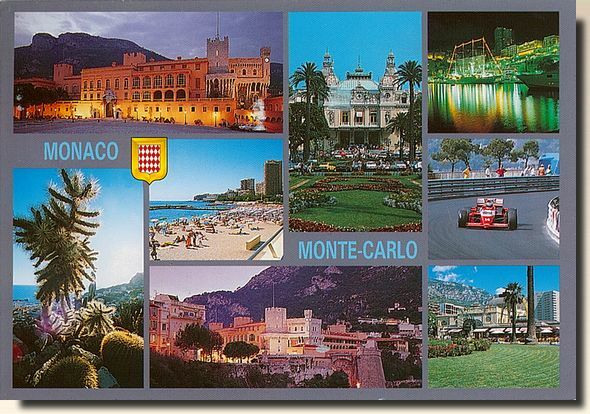 Monaco, officially the Principality of Monaco, is a small sovereign city-state located in South Western Europe on the northern central coast of the Mediterranean Sea. It is surrounded on three sides by its neighbour, France, and its centre is about 16 km (9.9 mi) from Italy. Its area is 2.02 km2 (0.78 sq mi) with an estimated population of almost 33,000. Monaco is the name of the country and its capital (and only) city. It is famous as a tax haven, and wealthy foreigners make up the majority of the population at approximately 84%.